Red metal cracker. The Fox Run Seafood Cracker is a must have for any seafood lover. 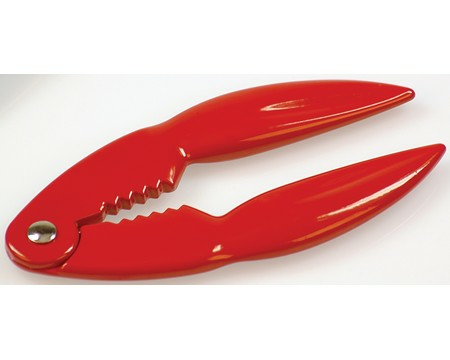 Perfect to crack open lobster or crab legs at your next seafood feast. The red color with stainless interior will jazz up any table setting.